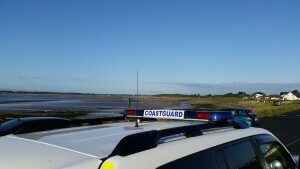 This afternoon, the Skerries Coast Guard team were tasked to investigate a public report of a car in the water at Gormanston beach, Co Meath. The Coast Guard’s Sikorsky S92 helicopter based at Dublin Airport, Rescue 116, also responded along with Skerries Lifeboat and local Gardai. On arrival, the vehicle was already flooded by the high tide. All agencies worked together to quickly establish that there were no occupants in the vehicle. 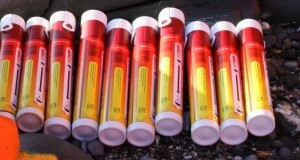 A search was carried out of the area with nothing further to report. 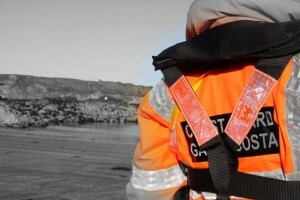 Remember – if you spot someone in difficulty along the coast, dial 999 or 112 and ask for the COAST GUARD. Your call could save their life. 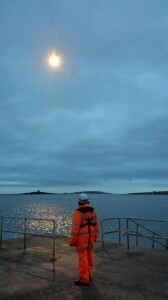 This afternoon, the Skerries Coast Guard team were tasked to assist with the removal of a time expired distress flare at North Beach, Skerries. 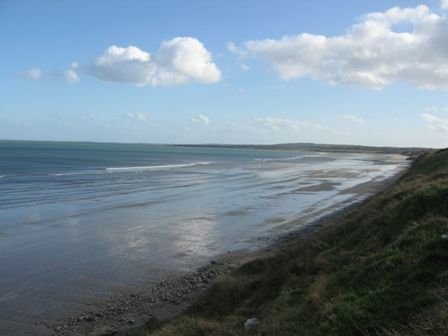 A Member of the public contacted the Coast Guard having found the flare washed in by the tide. The marine flare was in poor condition and Gardai at Balbriggan removed it for later disposal by the Army’s EOD team.